I’ve been putting off writing this review. I’ve avoiding writing it as I have to rip ‘Remember Me’ to shreds and I don’t want to do that. What ‘Remember Me’ does well, it does very well. Parts of this game deserve to be heralded as some of the best moments in video game history. It really says something about how bad the rest of the experience was that it retroactively destroyed those moments for me. 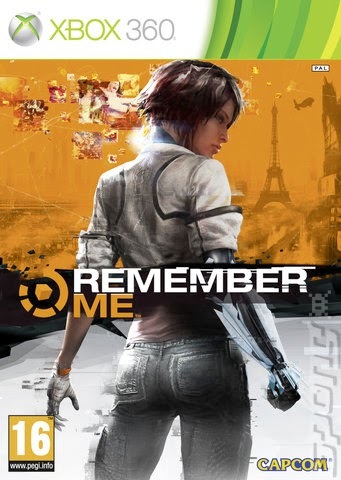 ‘Remember Me’ follows Nilin, a memory hunter living in Neo-Paris in the year 2084. Now by the year 2084 technology has been invented to allow memories to be digitally saved and transferred. This technology and the company that created it have caused all manner of social unrest and decay. Nilin is fighting alongside a group calling themselves ‘Errorists’ to bring down the company responsible, ‘Memorize’, and save the world. Now your average memory hunter can only steal memories from people. What makes Nilin special is her ability to change memories, ‘remixing’ them to change someone’s personality and attitude. Will Nilin’s power be enough to stop Memorize before all that makes humans unique is forgotten? So, funnily enough, playing this game with an open mind is the worst thing you can do. I say that because the first hour of this game is possibly the best opening a game has ever had. This is an issue because it gets your expectations up. Any hopes or expectations built up in that opening hour are slowly but methodically dashed against the rocks that are the following five to six hours of gameplay. I’ll start with the good, because I really want to be as nice about this game as I can. Firstly this game is beautiful, absolutely stunning. Every visual element has been meticulously designed. Due to this, the world feels very real and organic. Neo-Paris and its inhabitants look alive and feel believable. The character movement of Nilin, in particular, is incredibly lifelike and expressive. The effort of the design team and 3D artists is incredible and ‘Remember Me’ is easily one of the most attractive and visually distinct games I’ve ever played. In addition to the visuals, the game sounds incredible. Every element of the sound design of ‘Remember Me’ has been carefully considered. The voice acting is really strong and you can tell that the cast were passionate about the project. These strong performances are helped by the overall fantastic sense of sound design the game has. For example when characters talk in larger rooms they have a slight echo to them. The soundtrack is the real star of ‘Remember Me’ it’s incredible and very distinct. The game only really has one musical theme but the soundtrack is made up of multiple distinct remixes of that theme. This is a really nice thematic idea and it ties the game together nicely. Now so far I’ve only been praising the audio/visual polish of ‘Remember Me’. Now this game has a lot of interesting gameplay ideas. One of these ideas is absolutely incredible, both in terms of concept and execution. During ‘Remember Me’ Nilin has to ‘Remix’ several memories to further the Errorist cause. These sequences involve hacking into a targets mind, viewing their actual memory and then changing details in that memory to change the nature of it. For example, the first time we Remix a memory we have to convince a bounty hunter that her husband is dead. We also have to convince her that Memorize were responsible for his death so that she’ll change sides and assist us. These Remix sequences are basically logic puzzles. We have to change many small things, such as moving a table slightly, to alter how that sequence plays out. Although these puzzle elements are interesting and require thought, what really makes them amazing is the ethical connotations. Several times while playing these sequences I got a distinct gut feeling that I didn’t want to have to do them. Cutting off your finger in ‘Heavy Rain’ is unpleasant, but forcibly convincing a father that he killed his child is on a whole different level of unpleasant. These Remix sequences are everything that games and interactive storytelling can be, they are incredible. One nice part of these sequences is the ability to change a single part of the memory and watch the outcome. You can then rewind and try another changed detail. I managed to create weird outcomes, such as killing the wrong person in the memory. Being able to rewind multiple times without punishment, like in ‘Braid’, is really nice. 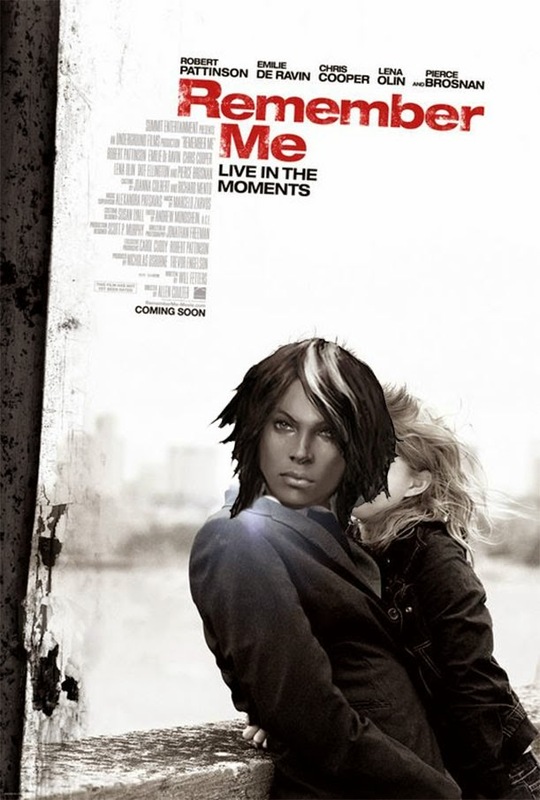 The story of ‘Remember Me’ is frequently criticised. The story isn’t incredibly strong but it’s strong enough to carry the game throughout. The characters are interesting and the story has a lot of interesting themes, so for the most part I’m willing to ignore a certain amount of plot holes and inconsistencies. The story elements of ‘Remember Me’ are mostly taken from other sources, such as ‘Blade Runner’ and ‘Inception’. That being said, the ideas being taken are the best ideas that the films/games being referenced had. It is refreshing for once to see ideas being referenced with an understanding of them and a respect of why they are worth copying. The combat of ‘Remember Me’ is also interesting. You have a combo system for fighting that uses fighting moves called Pressens. Different Pressens do different things. Some heal you, some charge special attacks and some just hit harder. You create your combos using whatever selection of these Pressens you want, choosing how you want to fight. The system changes the way you play and requires frequent alterations as you go through the game. Some enemies injure you when you attack them so creating a combo of healing Pressens will cancel that damage out. Several bosses can only be hurt using special attacks so reducing the charge times of these attacks, even at the expense of healing, is a must for those battles. This system is very unusual and makes the fighting quite interesting. Now the good parts of this game are good, incredibly good. So why the doom and gloom in my opening paragraph? Putting it simply, this game excels at everything difficult it attempts but fails at almost every basic and established level of game design. For example, the Pressens do make the fighting more interesting but the game very rarely lets you use them effectively. Now the basic fighting system has clearly been ‘inspired’ by the Arkham Batman games. 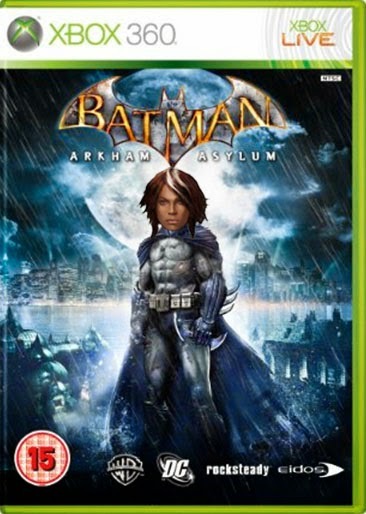 The issue is that the Arkham games created their enemy types and layout based on making combos straightforward and fun. It is true that you can set up a combo attack that is seven Pressens long but the majority of the fights make these powerful combinations impossible to execute. Most of the time you are being attacked by a large group of enemies; making advanced uninterrupted combinations of Pressens incredibly hard. In addition many battles feature ranged enemies who do area damage, making standing still to do combos a quick way to die. The boss battles often require long Pressen combinations to defeat them. This makes the frequent boss fights of ‘Remember Me’ the worst boss fights I’ve ever played, no exaggeration. Now some effort has been made to solve these combo issues, Nilin can dodge one attack and continue a combination of Pressens. This dodge will only work for enemies directly next to Nilin however and with multiple attackers it doesn’t help at all. Due to these issues you spend the majority of the game using the same single button, three hit combo. Why introduce such an interesting concept and design a game that doesn’t allow it to be used? The repetition of the fighting is not helped by the very high amount of palette swapped enemies. ‘Remember Me’ has about six unique enemy types. Each of these enemies has about three slight variations with different coloured uniforms and hats. Even the zombie-like Leapers from the start of the game reappear as converted slave soldiers, complete with added helmet, later on. Repetition is this games big flaw. ‘Remember Me’ is a really short game taking between six and seven hours to complete. Having said that, ‘Remember Me’ is a six to seven hour game with about three hours of actual content. Near the end, the game has an hour long sequence that is a glorified boss rush through a tower block, a tower block with about ten identical copy and pasted floors. You face floor after floor of pallet swapped grunts and bosses, who are purely there to extend the game. I appreciate that releasing a three hour game at full price would have got you some abuse but a three to four hour version of ‘Remember Me’ would have been hailed as one of the best games ever made. In much the same way that ‘Portal’ was/is. Now when Nilin isn’t fighting or puzzle solving, she’s doing parkour and stealth. 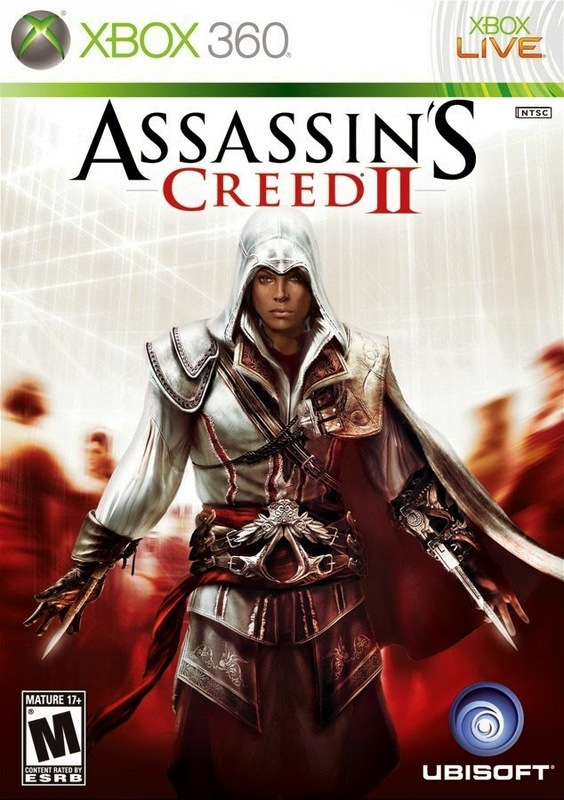 Unfortunately these ‘Assassins Creed’ like sequences are ruined by the biggest floor of this game, the character movement. Now it took me a few hours to realize just how badly Nilin controls. Her brilliant character animation distracted me from these control issues for a while but as these sequences became more and more common I started to notice problems. The control issues are very subtle but with the frequent stealth and parkour sections of this game I found myself repeatedly dying in cheap ways and I became suspicious as to why. Nilin’s movements are not very fluid; they are somewhat tank-like in fact. In addition to this, she has a very slight delay to any command she is given. When you stop moving Nilin, she stops moving a fraction of a second later, which makes precision pretty difficult. These delays mean that fast parkour sequences become a real chore, with Nilin sometimes executing movements that are no longer relevant. I found myself having to climb a pipe, stop myself from moving completely and then jump to a ledge. Trying to combine these into a fluid sequence often led to my death. These control issues are also a major issue when fighting. Dodging attacks using this delayed movement is really difficult and frustrating, as is trying to do time-based complex combinations of Pressens. As much as the movement of this game is trying to be cutting edge and modern it feels far more like the movement in ‘The Bouncer’ on PS2. This game has a worrying amount of issues that could have been fairly easily fixed. You have a ranged attack with a lock-on but it always locks on to the nearest enemy, even if you are facing the enemy you want to lock-on to. This causes the camera to suddenly spin and lock on to an enemy that you are trying to avoid; an enemy you were trying to avoid so that you could shoot an enemy that can only be hurt by projectiles. Why not automatically lock on to the enemies that the projectile is designed to fight? ‘Remember Me’ is weird. It’s weird that a game can succeed where most fail and fail where most succeed. The good points of this game are amazing but getting through to them is a chore that makes it a hard game to recommend. It would be like if amazing new cooking techniques were discovered on a cannibal’s home movie collection. In that situation, as with ‘Remember Me’ it would be hard to ignore the mess that created the brilliance. Thankfully ‘Remember Me’ is organised into ‘Episodes’. Once beaten an episode of ‘Remember Me’ can be replayed. I recommend finding someone who bothered to play through the entire game like a chump and asking them to let you play the 2/3 fantastic episodes. Play those episodes, the ones with the Remix sequences and pretend that was the ‘Remember Me’ which was released. If you can, forget the rest ever happened. 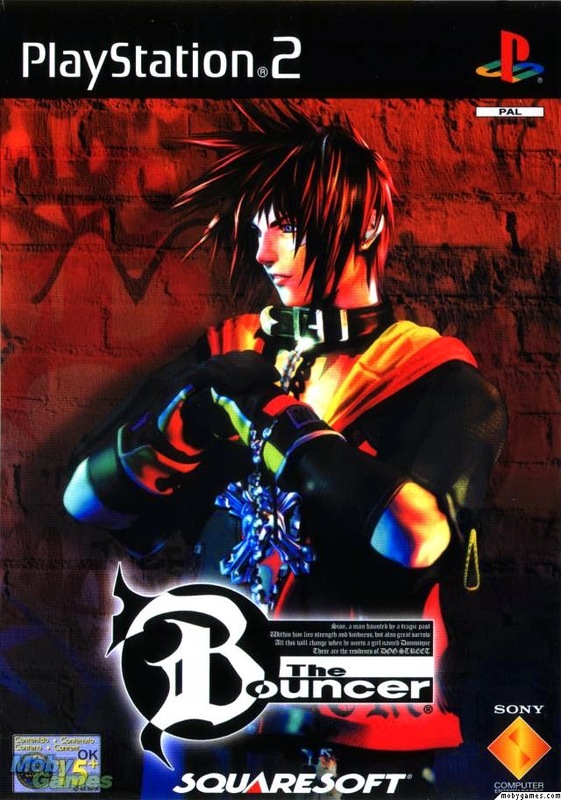 Now I really wish that the studio that made ‘Remember Me’ would make a game like it but focussing purely on the story, character emotion and the Remix sequences. 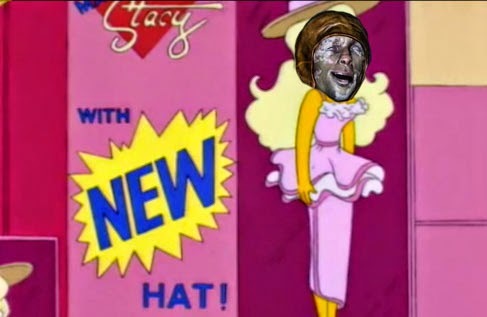 I can imagine that game having the potential to be amazing and…wait….OH MY GAHHHHWD!